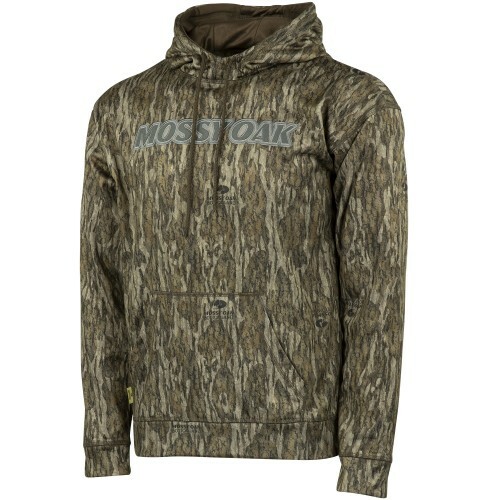 This Mossy Oak Performance Fleece 1/4 Zip is the ultimate lightweight hunting jacket for all-season use. From fall bow hunting to spring turkey, you'll find that it works in a variety of hunting situations. 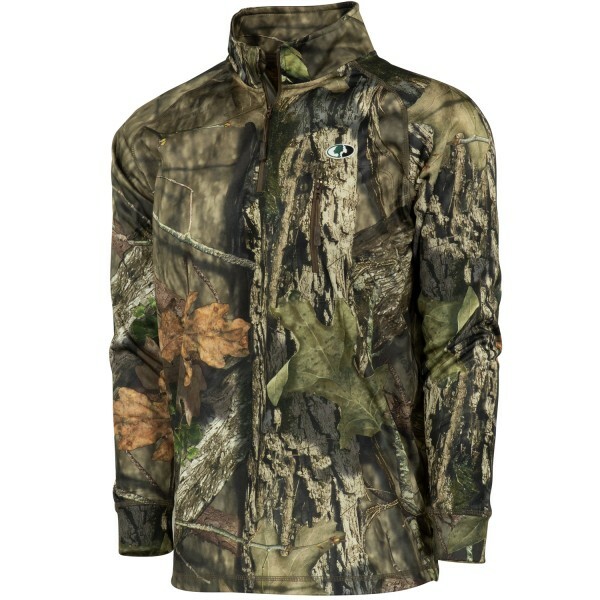 It can be worn with minimal layering on cool days and it works excellent as a layering jacket in those freezing winter temps. 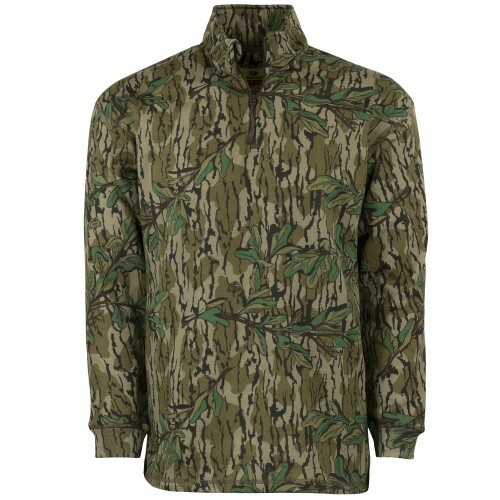 The smooth, soft polyester outer surface & fleece inner liner keep you warm and deadly silent. 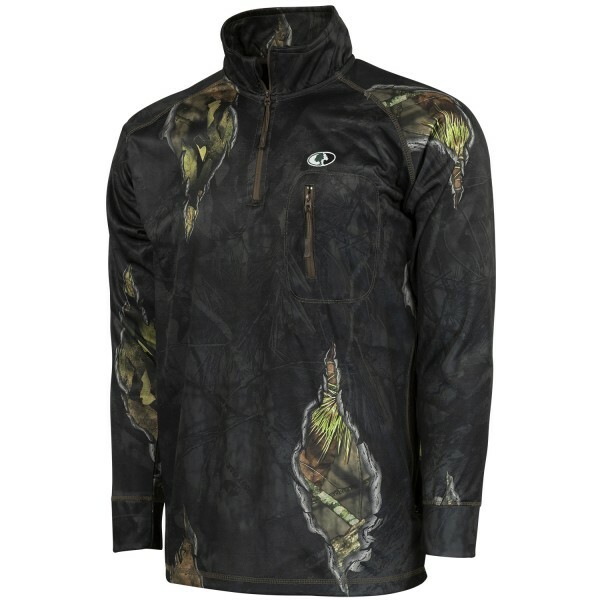 Additional Ventilation is built under the arms with double sided zippers to provide superior comfort and breathability.